Dark is divine. And when we’re talking about the night-time parties, nothing can beat a swipe of dark lipstick on your pout. Nudes are good, but when it comes to the Shaadi parties, we need to have darker hue on our lips. Dark lipsticks save your look when you’re not in the mood to do much eye makeup. But beware, don’t use dark lipsticks when you’re already wearing Smokey eye makeup. Ignore this disclaimer only if you want to look like a TV serial vamp on your bestie’s wedding. Brown is back! 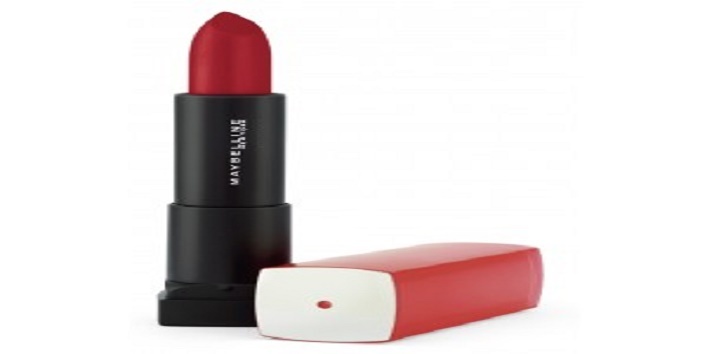 This lipstick has a burst of bold colours with the creamy texture. All that you need for a winter wedding. If your outfit colour is a bit washed-out, then brown lipstick can still grab some eyeballs. This velvety smooth lipstick gels with all type of occasion. 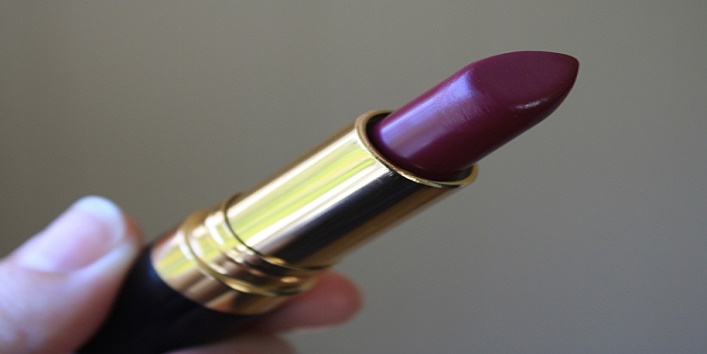 This plum shade with a creamy texture is a perfect match for plum lovers in winters. 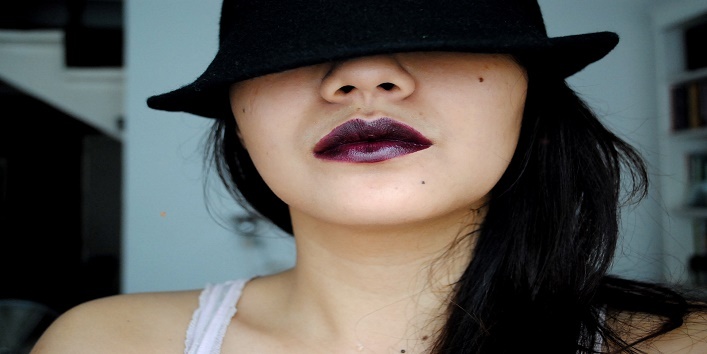 As the name suggest, this lipstick has a strong violet hue. If matched with your outfit, you can change your look with just one swipe. Burgundy shades are my all-time favourite. 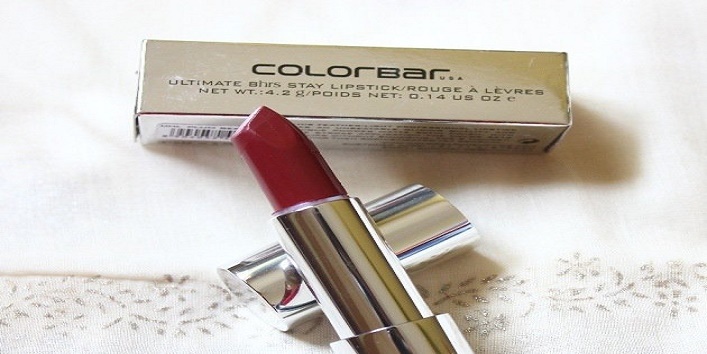 Apart for the festive season, this shade is a must have for your vanity. 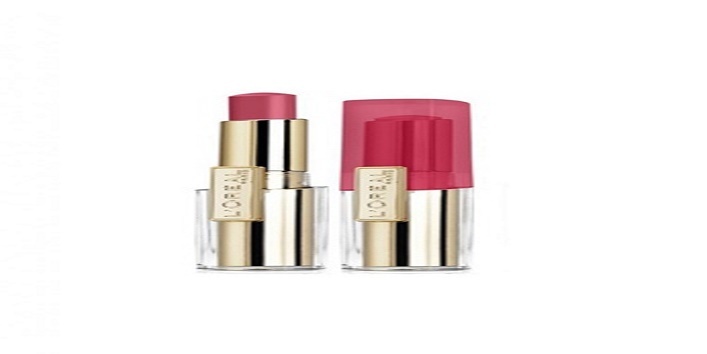 The creamy texture of the lipstick makes this lipstick as good as a lip balm as well! Another plum is here. 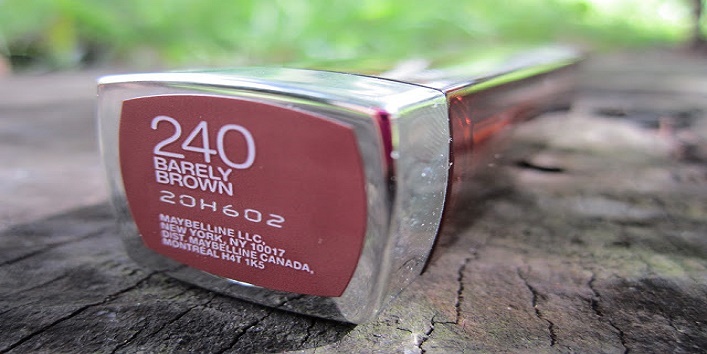 The dense berry shade is to amplify your well sculpted pout. Your lips will look plumper in this shade. The vivid yet sultry shade looks well on all the skin tones. Compliment your ethnic look with this shady lipstick with a pair of embellished danglers.